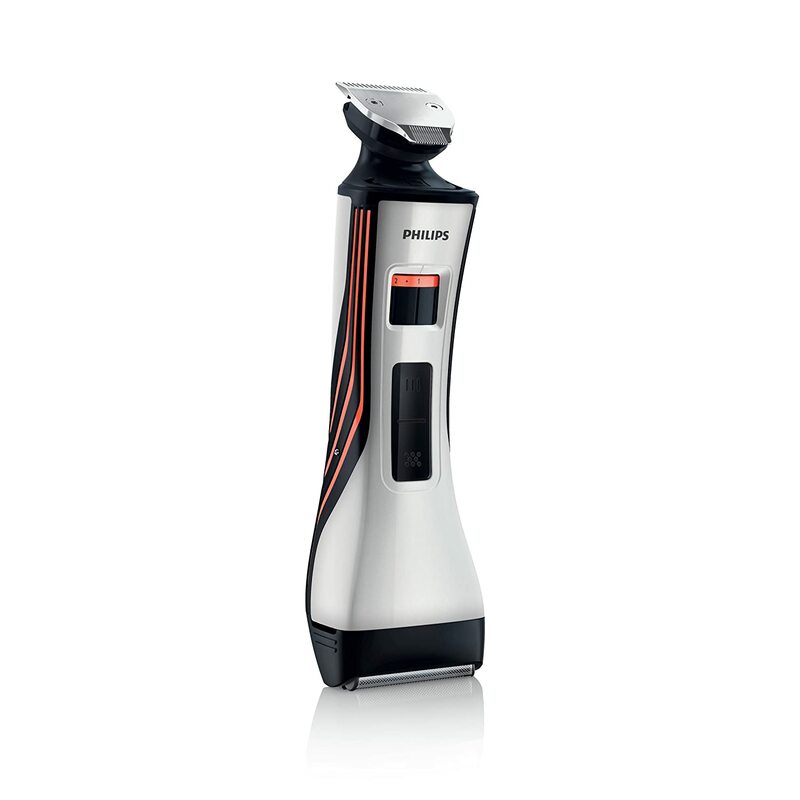 Amazon is offering best Offer on Philips QS6140/15 Waterproof Styler and Shaver . Here we can get 55% Off on this Product. Free Delivery ,Cash on Delivery May be Available.